up to nine kilometers long, hosted every second and fourth Sunday of the month. Team Building, Braai and Picnic Facilities. Adrenaline junkies - you'll enjoy our thrill rides such as Anaconda, Jozi Express, Tower of Terror and Miner's Revenge - plus we have plenty of rides for those a little less brave! Take in a 4D Theatre experience while you're visiting Gold Reef City, or enjoy a round of Putt-Putt at Turtle Creek. Be entertained in the Town Square, be thrilled in the Amphitheatre, pet animals in the Animal Farmyard, or learn about Joburg's mining history in Jozi's Story of Gold. Join our Birthday Club and bring your friends for a birthday experience you'll never forget. 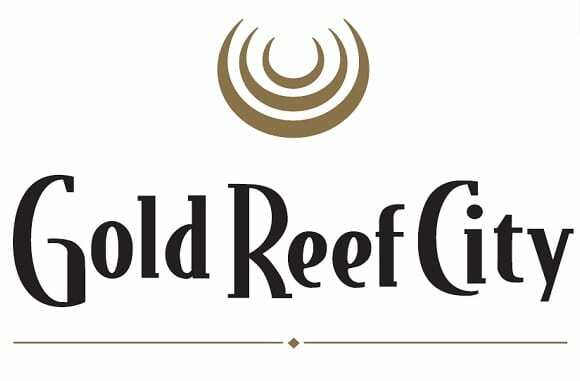 Bookings for Gold Reef City Theme Park can be done online.